NEW BUILD! Est. completion July 2018! Beautiful New Semi Custom HOME on Private 1.12 Acre Lot. 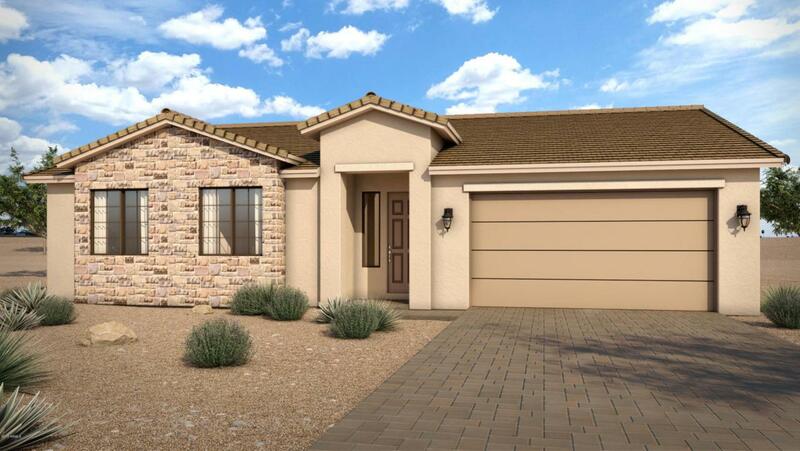 Elevated Home Site on Paved Road, Private Well and Spectacular Mountains Views. 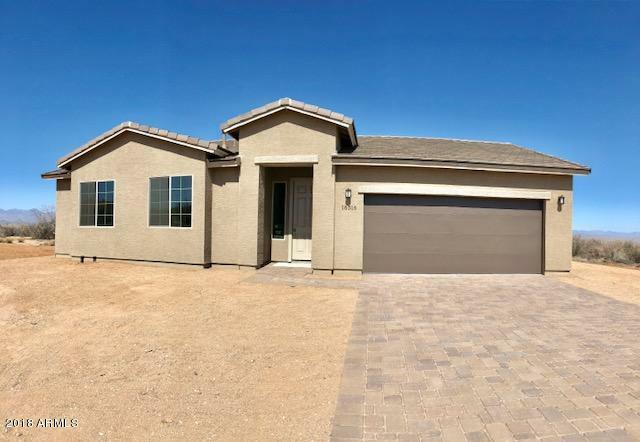 This Spacious 3 Bed 2 Bath Split floor plan includes an Upgraded kitchen with Soft Close Espresso Cabinets, Slab Granite, Stainless Appliances, Large Island and Large Pantry. The Spacious Master Suite includes a large Bath with walk in Shower, Dual Vanitie, Slab Granite and Huge Walk in Closet. 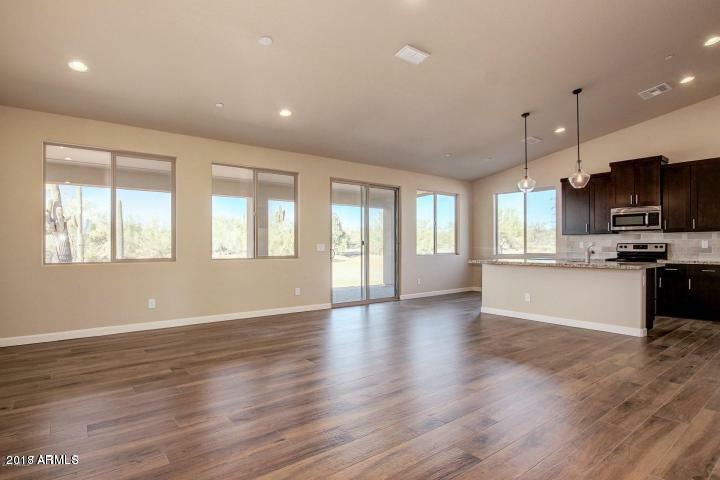 Additional Upgrades include Wood Plank Tile Flooring throughout the main living areas, Plush Carpeting, two-tone paint, Satin Nickel hardware. Energy efficient 14 Seer HVAC, Duel pane Low-E windows, R-38 Cathedral Attic insulation and private well. Paver driveway, front entry and Covered patio. Private Lot, NO HOA. Must See.energy efficient features. This home will please even the most discerning buyer. Perfect year round living! 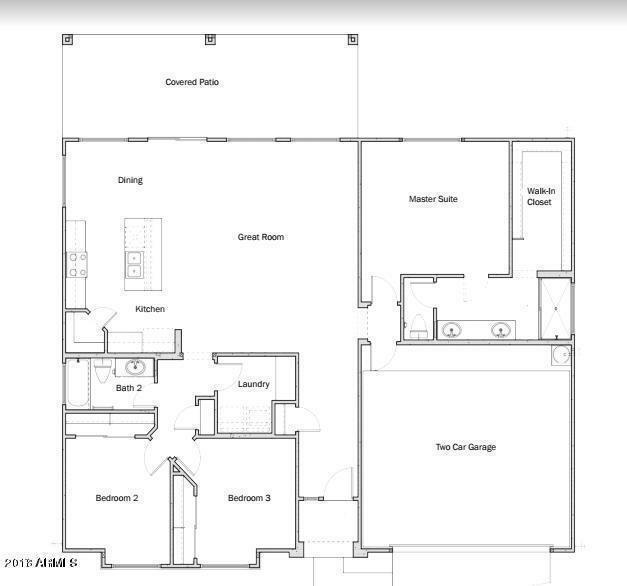 Photo images not actual home but same floor plan and similar finishes. Selection subject to change while under construction.